We’d love your help. Let us know what’s wrong with this preview of Hell or High Water by Michelle Kan. So whe The peaceful nights are kept under the clandestine and watchful eye of young, gifted Vigilantes the world over – and since the Vigilante Killers were taken down six months ago, order has returned to the community once more. Vigilantes everywhere have resumed their usual rhythm, defending their domains within the safety of the shadows, and all is right with the world. 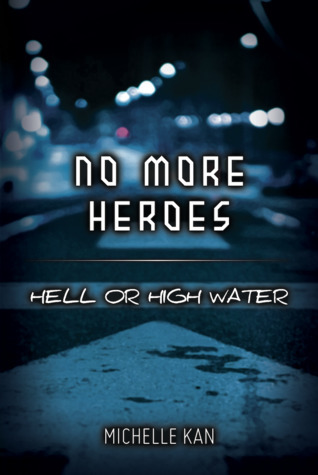 To ask other readers questions about Hell or High Water, please sign up.